It looks like Australians won't be the only Android fans able to grab the dual-SIM version of Moto G from January 21, as Motorola has just announced the smartphone will be available in Malaysia as well. Just like the Australian launch, the dual-SIM Moto G will go on sale in Malaysia beginning on January 21. 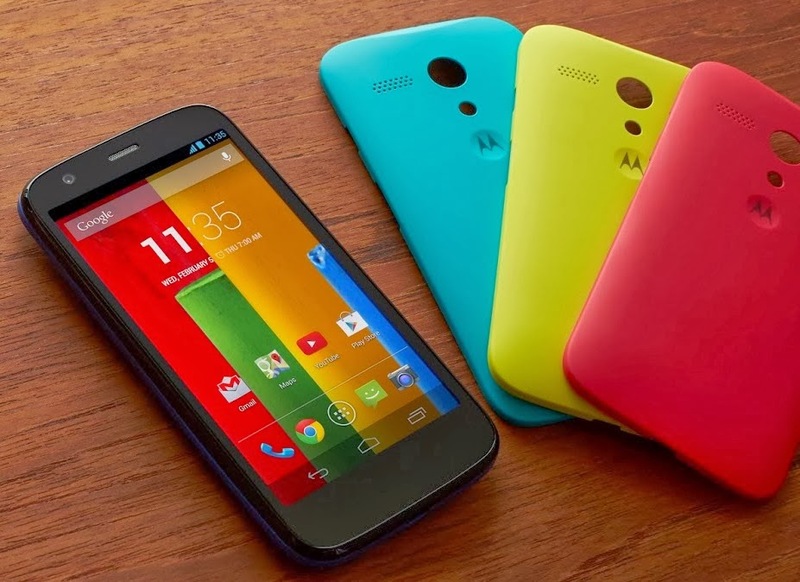 Moto G will be available for purchase via major carrier, retailers and authorized resellers across the country. The mid-range smartphone packs some pretty awesome hardware for its price. For example, there’s a quad-core Qualcomm Snapdragon 400 1.2GHz processor with 1GB of RAM, a 4.5-inch 720p display, 5MP camera, a 2070mAh battery and an almost vanilla Android 4.3. The 8GB model will be available for 698 RM off contract, which is about $210 or €155. On the other hand, the 16GB Moto G will be up for grabs for 798 RM ($240 / €180) outright. There are no differences between the single-SIM and dual-SIM versions of Moto G, except for the number of SIM slots included with each. Malaysian online retailer Lazada Malaysia is already taking pre-orders and promises to fulfill them on January 21. Early adopters will be treated to a screen protected and a Motorola Flip Shell free of charge.